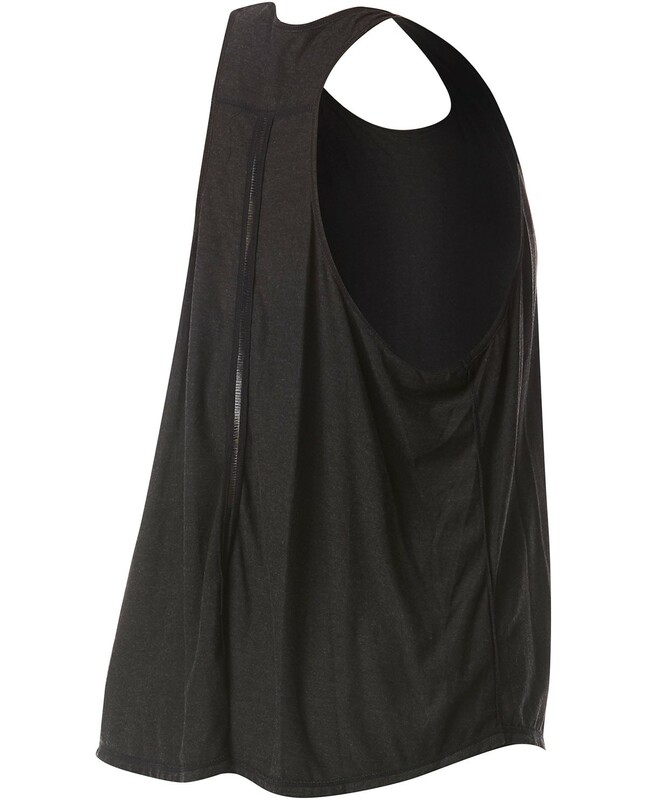 Designed for a dynamic lifestyle, the TYR Women’s Plus Grace Overlay Tank-Solid caters to adventurists both in and out of the water. Whether it’s a morning workout or a paddleboarding excursion, the breathable CGOTSW7A features an ideal blend of comfort and function. 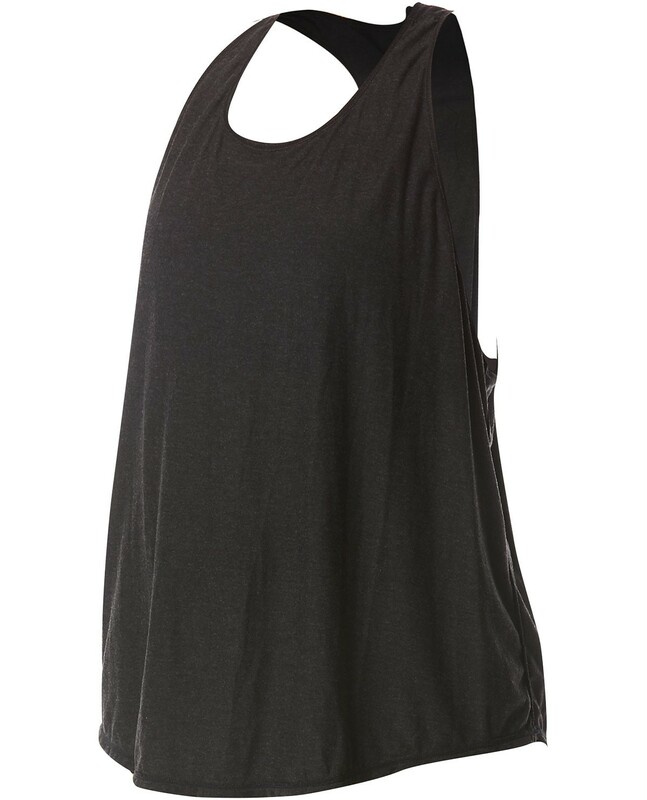 With a lightweight, relaxed fit, the Grace tank adds the perfect amount of coverage to any TYR Active workout ensemble.